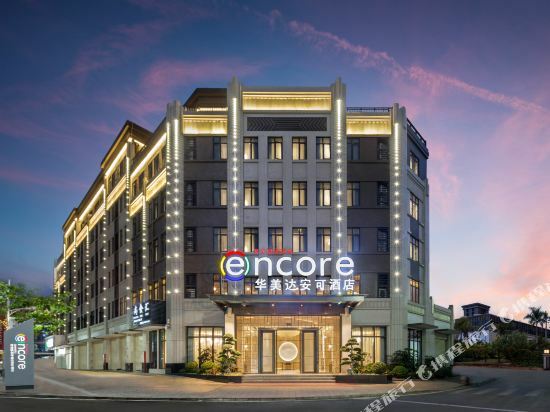 The Zhangzhou Zhangpu Kingston Hotel (Zhangzhou Zhangpu Jinshidun Dajiudian) is located on Hekang Avenue, bordering the National Taxation Bureau and close to the Zhangpu High Speed Railway Station. On-site dining and business facilities are on offer catering to your needs, regardless of your culinary taste or business requirements. The Zhangzhou Zhangpu Volcanic Island Resort (Zhangzhou Zhangpu Huoshandao Dujiacun) is an eco-friendly hotel surrounded by the most peaceful scenery. If you want to stay at the best hotel in Zhangpu, Trip.com is here to help! There are many discounted hotels on Trip.com. Zhangpu is not a big city. When traveling here, you can choose to stay in hotels around the city center. Zhangpu may not be a metropolis, but there are still great hotel options on Trip.com. Zhangpu is not far from Yunxiao and Dongshan. These places can also be included in your itinerary. Though there is no civilian airport, it's still easy to take a bus or train to reach Zhangpu. Although there aren't any airports or train stations, visitors can come to the city via bus or other means of transportation. Zhangpu is not a tourist city, so the hospitality industry there isn't very well-developed. Many hotels can only be booked on location. The local average price is 29 USD per night. There are a variety of hotels to meet the needs of different types of travelers. 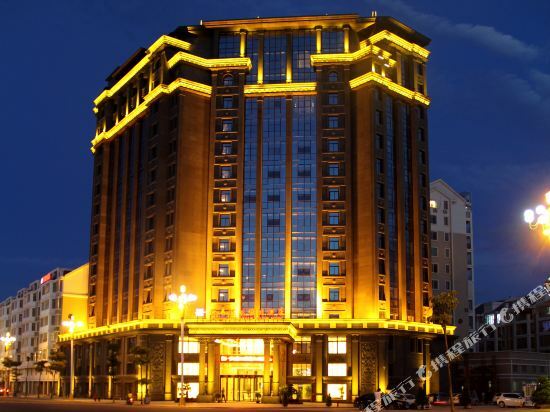 There are 1 five-star hotels in Zhangpu at an average price of 53 USD per night. There are 4 four-star hotels in Zhangpu at an average price of 38 USD per night. There are 3 three-star hotels in Zhangpu at an average price of 34 USD per night. 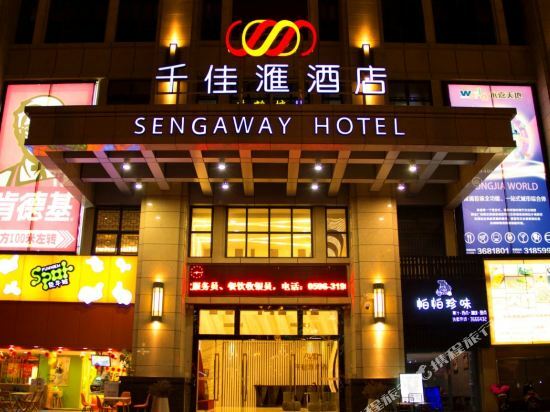 There are 0 two-star hotels in Zhangpu at an average price of 19 USD per night. Unique local hotels in Zhangpu provide guests a unique and fresh feeling. In Zhangpu, chain hotels such as Ramada are one of the top choices among travelers. If the comfort level of your trip is important, there are many choices in Zhangpu, such as hotels under the Ramada brand. 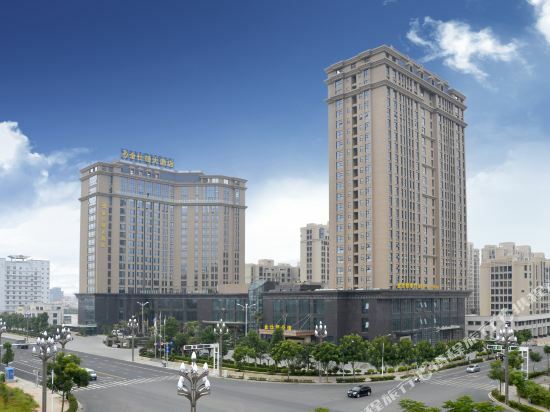 A popular hotel in Zhangpu, Zhangpu Kingston Hotel is also one of the highest rated. Volcanic Island Resort Zhangzhou Zhangpu is also one of the most frequently chosen hotels. For those interested in the outdoors, attractions like Zhangzhou Countryside Park are excellent options. 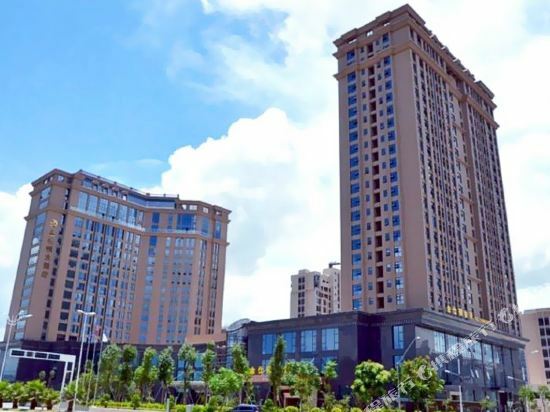 Zhangpu hotel information & deal: Check out room rates, photos, a map and reviews of hotels in Zhangpu and find the best deals on Zhangpu hotels. Trip.com offers big savings on online reservations for Zhangpu accommodation. Book Zhangpu vacation packages and Zhangpu tours with huge discounts on Trip.com!